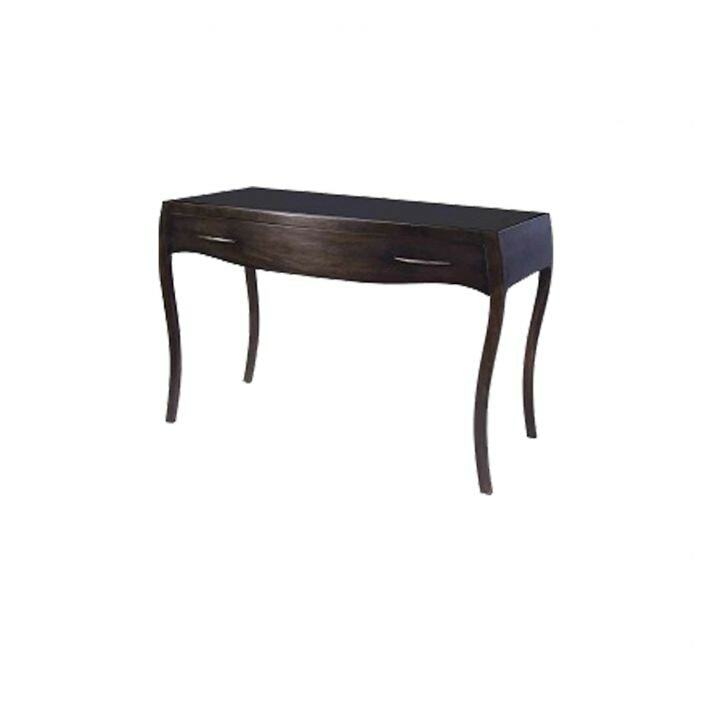 Bring together a theme of beauty and style in a room of your home with this stunning Varese dressing table. Handcrafted and carefully built to the highest quality, this dresser will impress and add beauty to your bedroom weather on its own or complimented alongside our exceptional range of modern and contemporary furniture. Featuring 1 large drawer and finished in a dark mahogany, this curved dresser will astound.